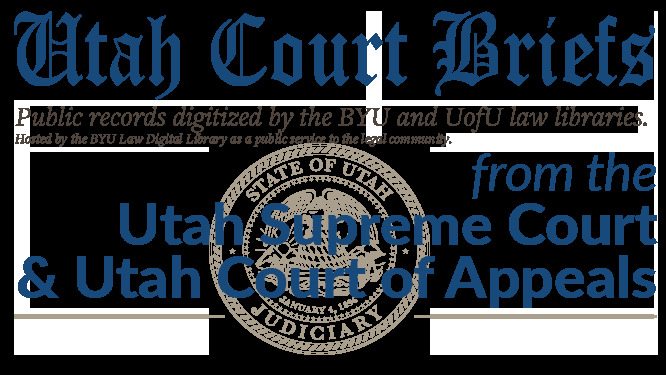 On appeal from the Third District Court of the < •; State of Utah, in County of Salt Lake a ON REVIEW FOR THE DISTRICT COURT OF APPEALS, THIRD DISTRICT CASE NOS. 20120284 and 110418042. Brief of Appellant, Parry v. Davis, No. 20120284 (Utah Supreme Court, 2012).